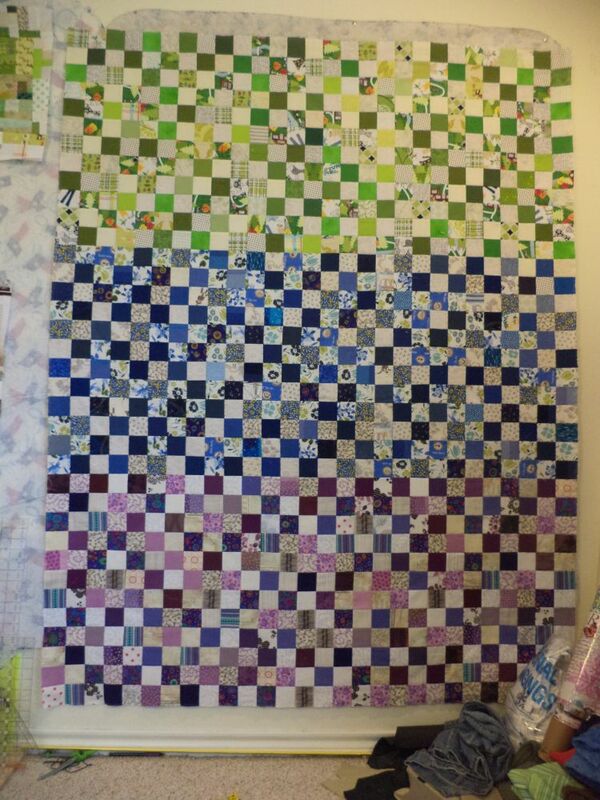 1008, that's how many 2.5" scrap squares are in this little quilt! Every time I start to think my scraps are running low it's like that jar of flour in the Bible story-- they never run out! This is another Covered in Love quilt. I am going to piece together a tri-color backing for it and then it will go in the pile to be basted. 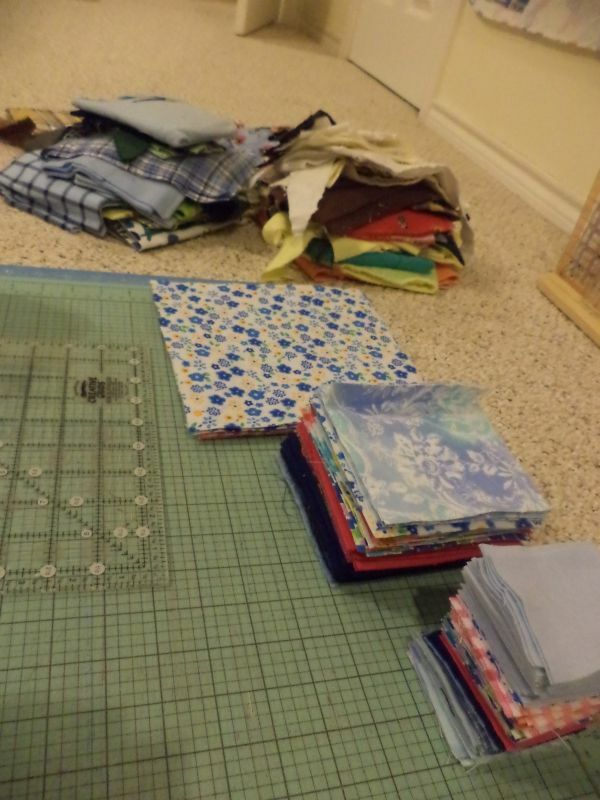 Meanwhile, I realized I had enough flannel scraps to make an all-flannel scrap quilt, so I've been cutting those up. I decided my largest squares would be 8.5", so I am also cutting 4.5" and 2.5" squares, whatever is the largest size I can get from that particular scrap. Soon to be assembled! That is impressive and inspiring. Great job! Wow! I think I have a ways to go to get that many 2.5 inch squares saved up :) Love it! yay, that's a lot of squares! Well done! Nice work on your scrap project!! Yes wouldn't cha think that we would run out of scraps but nope it doesn't happen! 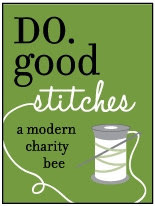 Oh, that's a great use of scraps and oh, so pretty and for a good cause, I see. Where is the East TX medical center located? (I guess if I wasn't so lazy I could google it). I have a bunch of flannel scraps I need to cut up too. i can pretty much guarantee mine will have big pieces! Thanks for sharing your lovely scrap quilt with Oh Scrap! Boy that's a lot of little squares! Lovely quilt too. That's a lot of little squares! The final effect is pretty cool. Can't wait to see what binding you will choose! Yes, that's a heap of little squares... and all looking lovely together! I too am wondering about your binding decision, purple/green/ blue/mixture?